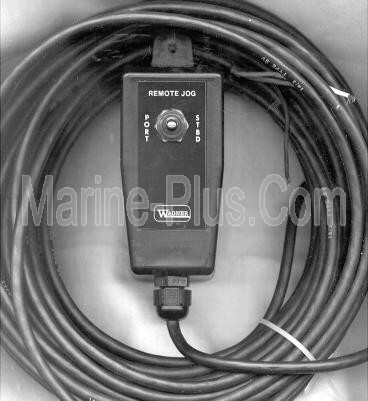 Marine-Plus.Com Wagner RJ-2 NFU Jog Switch Portable Remote (New w/30' Cable) For the Boating Community! 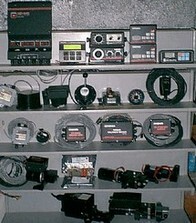 Wagner RJ-2 NFU Portable Jog Switch is Used With ALL Wagner & MOST Other Manufacturer's Autopilots. Great For Power Steering With or Without an Autopilot on the Boat! NOTE: Comes with 30 Feet of Cable ... Contact Me via 'Admiral Log' (below) BEFORE Purchase for Additional Lengths Up to 50 Feet TOTAL, I'll eMail a PayPal Invoice. Add $1.00 Per Foot!